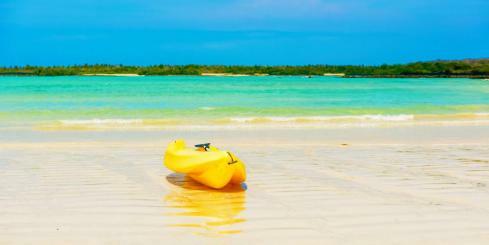 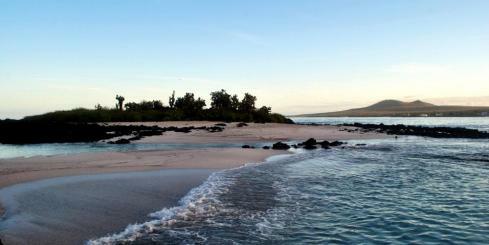 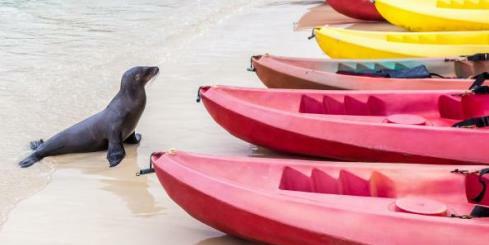 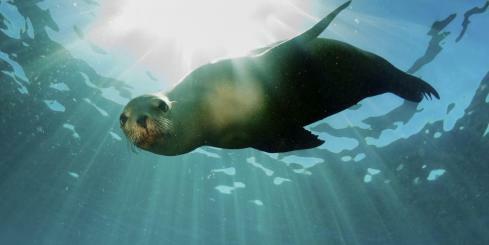 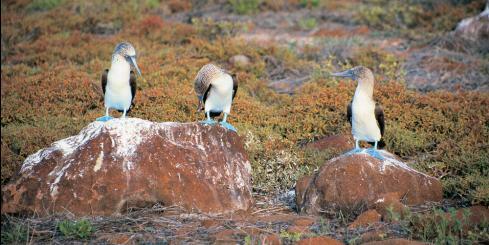 Board this 6 day Galapagos cruise higlighting the southern islands. 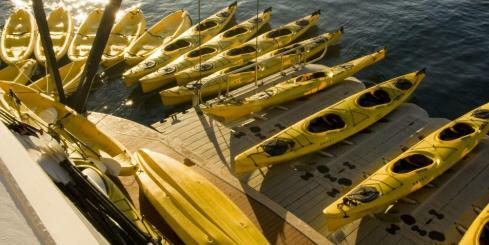 Explore and adventure with kayaking, snorkeling and hiking. 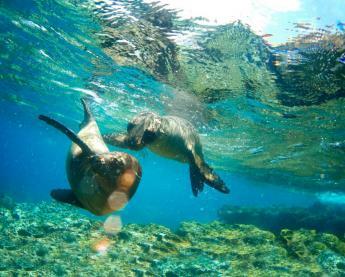 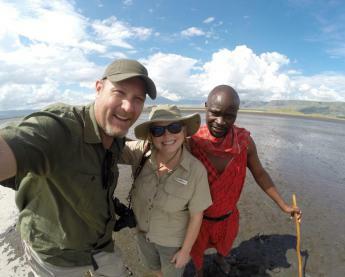 The clear waters, white sand beaches and volcanic landscapes delight travelers cruising through the beautiful southern archipelago on the Galapagos Odyssey. 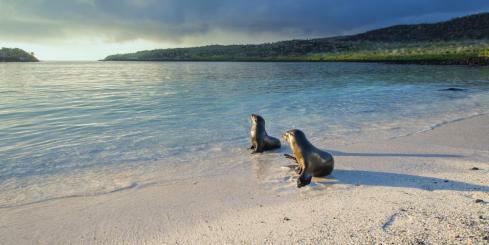 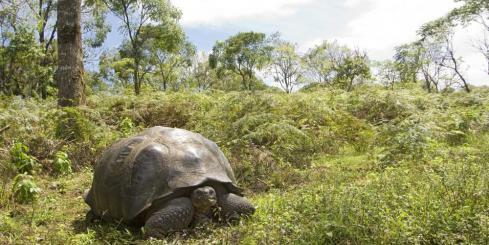 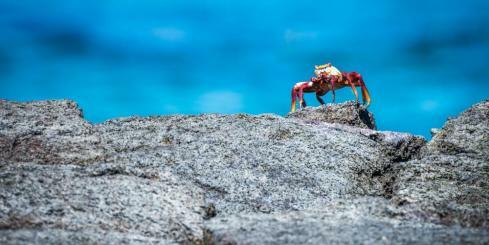 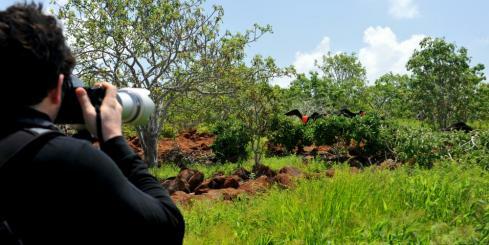 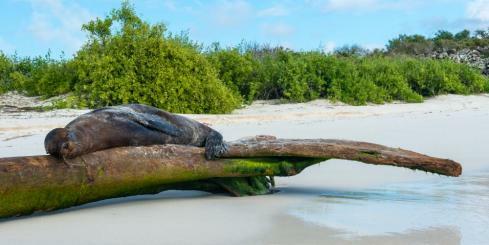 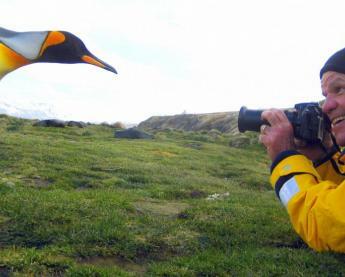 Embark on a 6-day tour of the Galapagos' wild west! 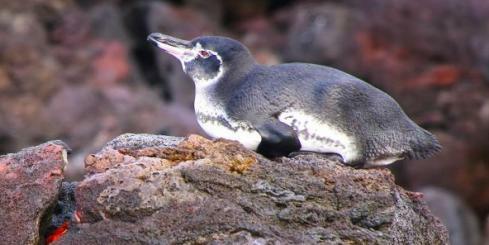 The Galapagos Odyssey will transport you from one island to the next, featuring the most sought after destinations in the region. 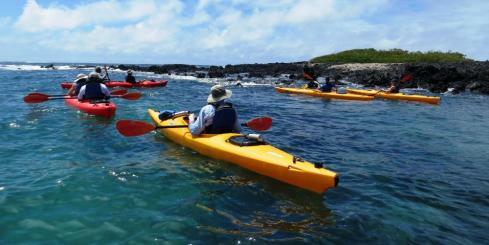 Highlights include beautiful Santa Cruz, wildlife-rich Isabela, cliff-laden Fernandina, and volcanic Santiago.